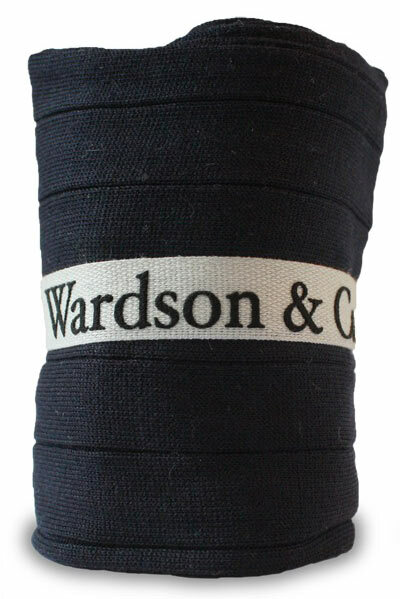 Home > Shopping > Introducing Wardson & Co.
By now my readers should know my obsession with socks – make that good socks – and I’ve recently come across another provider of quality hosiery. 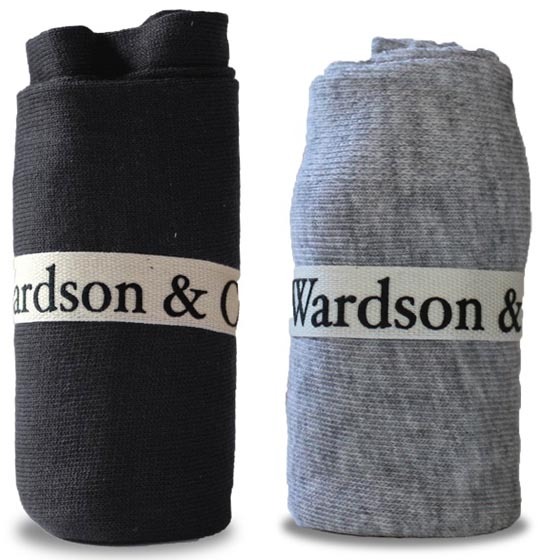 Wardson and Co is an e-commerce shop with roots in Spain offering a small range of socks, wraps, and foulards AKA scarves. Edson Eguer is the proprietor of W & Co and is proud of the fact that he has been able to establish partnerships with Spanish manufactures with 150 years of experience to their credit. 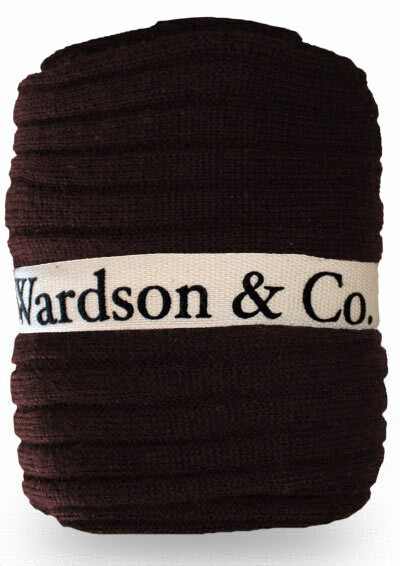 The majority of W & Co products are made with natural materials of wool, linen, cotton and bamboo. 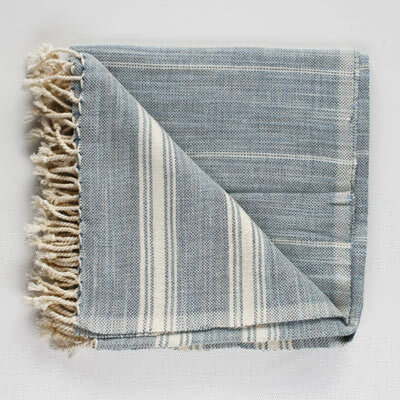 The wraps are made up in a towel-matching look in solids and stripes with fringed edges which give them a casual feel. 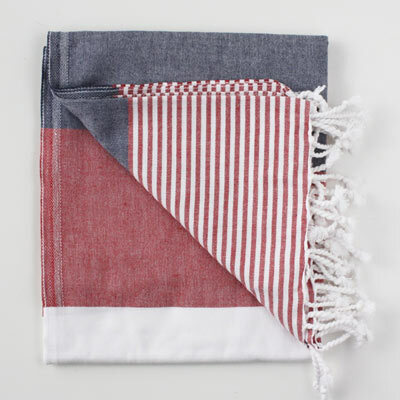 They would be best used as an extra covering or small blanket for the lady on a beach date or on a chilly summer evening. 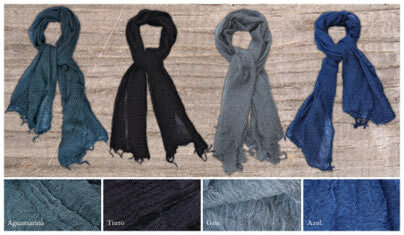 The foulards are 100% wool with frayed edges and are specially dyed for an individualized look. These would be best used at the turn of the fall on casual days or weekends. Now we come to the matter at hand. The socks come in three offerings, for business, winter and casual. I presume that the winter socks could be worn for business as well. The business and winter socks come in over-the-calf and mid lengths. My preference is obviously for over the calf. The business socks come with a wide rib or smooth finish. They are made up of 100% Scottish woven wool and only come in solid blue, black, gray or navy. In fact these are the only colorway offerings across the board. The winter sock comes in 100% wool with a thin rib finish in over-the-calf or mid. The causal socks are a bit more technical with a mix of Merino wool, poly, elastane etc., and only come in mid or short ankle lengths, again in blue, gray, brown or black. Unfortunately, most of the socks I received I won’t be wearing until the cooler months as they are wools and darker colors which I’m avoiding at the moment during this heat wave. However, I’ll be sure to keep you posted on how they wash and wear with time. Edson does have plans to make the jump from Europe to the States and offer his product on a full scale. However, these things take time and he wants to be sure he has his ducks in a row first. I don’t blame him.